The M.D. Whitest Event Center encompasses the entire 18 acre campus with access to a comfortable state of the art Auditorium and Gymnasium. The campus includes a number of classrooms for meetings and a large cafeteria with a fully functional, industrial kitchen. There is ample parking on our beautiful 18 acre campus to host large events. 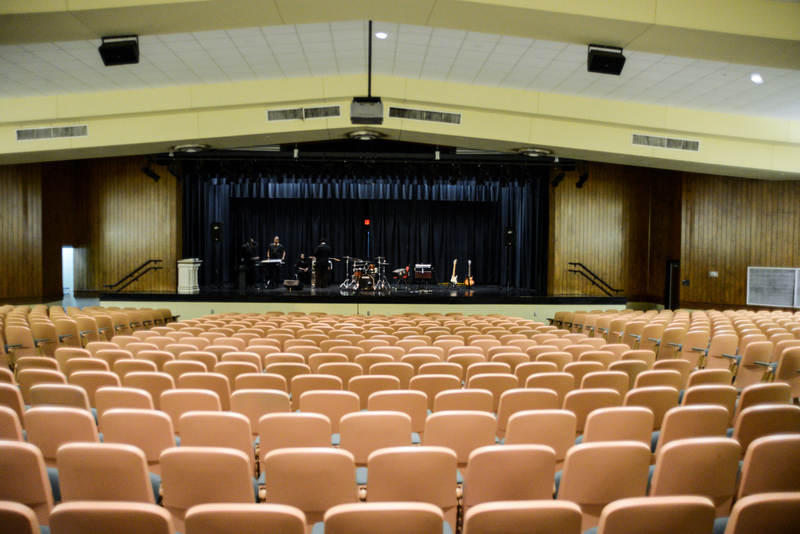 The auditorium can easily accommodate 817 participants for presentations and speaking engagements. The stage is nicely designed with onstage lighting. There are two restrooms with dressing rooms in each and an intercom feeding system in each dressing room that allows participants to hear what is going on in the auditorium. 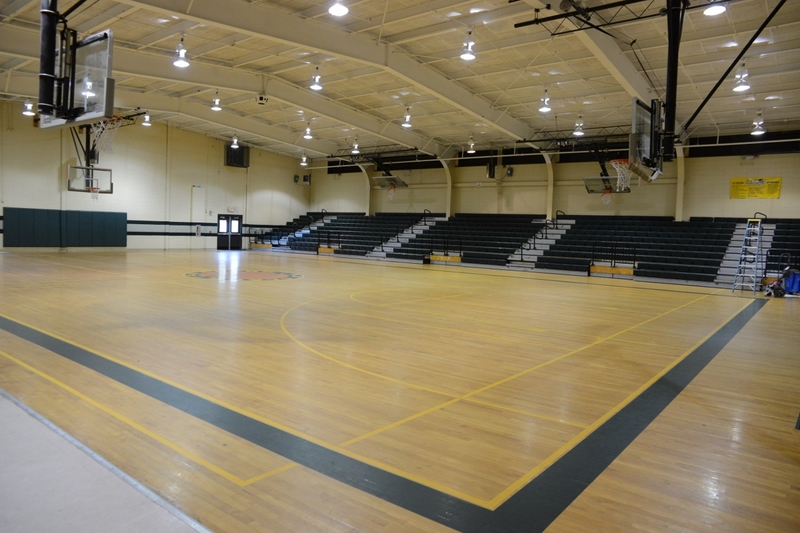 The gymnasium has retractable bleachers that allows for use of the gym floor for conferences and show displays. 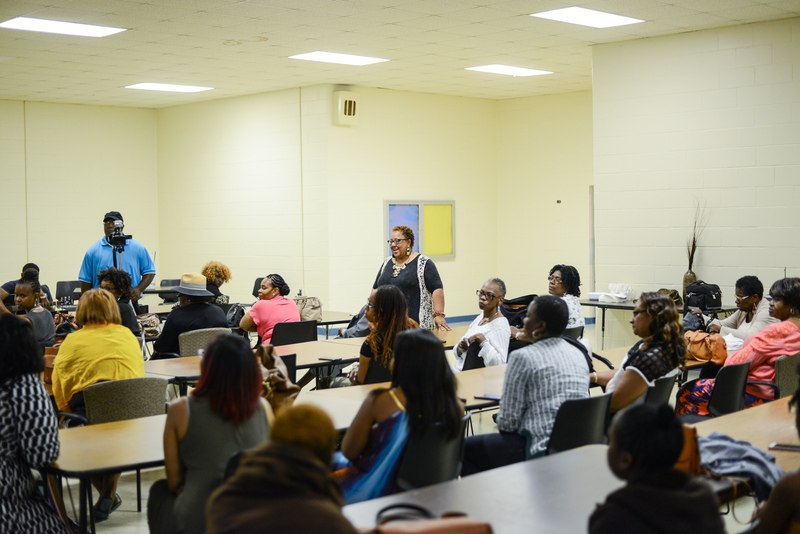 There are female and male restroom accommodations in the gym, as well as two large rooms that can serve as instructional classrooms related to the conference. The Cafeteria is attached to the main classroom facility and can accommodate up to 250 participants in a comfortable air conditioned facility. There is an industrial kitchen for food preparation and service of large events or groups.